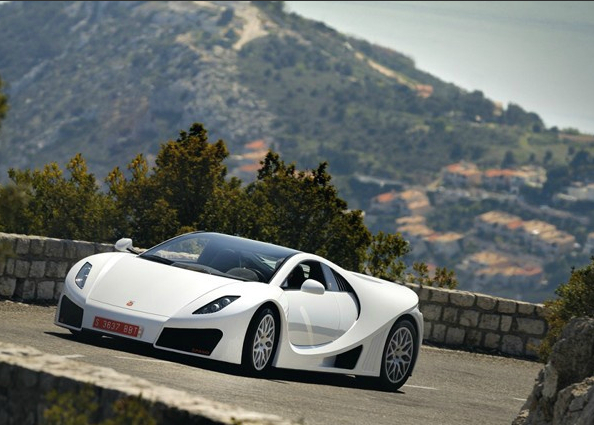 Is The GTA Spano The Fastest Car You’ve Never Heard Of? Nearly buried in all the hype from this week’s Geneva Motor Show was the debut of a production-ready supercar from a boutique Spanish builder, GTA Motor. 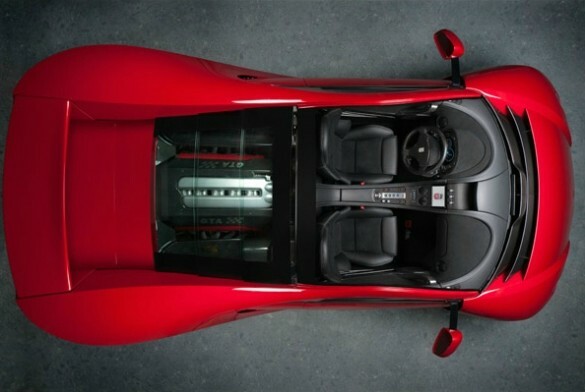 Its Spano supercar first started making the rounds in 2008, and the company has been in and out of the spotlight since then. Last year, GTA showed the Spano concept, but this year, GTA says the car is headed for production in its current form. Essentially a street-legal race car, the Spano starts with a monocoque constructed of carbon fiber, kevlar and titanium, making it both light and incredibly strong. GTA claims a curb weight below 3,000 pounds, which is even more impressive when you consider that power comes from a hefty 8.3-liter supercharged V-10. The engine makes a claimed 840 horsepower on bio-ethanol, which is good enough to sprint from 0 – 62 mph in just 2.9 seconds, on the way to a top speed of over 200 miles per hour. The Spano benefits from advance technology as well, incorporating an electronically adjustable rear wing to increase downforce at speed, as well as a suspension that lowers as velocity builds. AP Racing supplies the braking system, which uses six-piston calipers and carbon-ceramic rotors. GTA is only building 99 copies, each priced from 692,975 euros ($910,223), so we doubt they’ve submitted the Spano to our own Department of Transportation for U.S. approval. If you want to enjoy a Spano of your own, you’ll need to do so in Europe; if you’ve got the price of admission, we suppose that won’t be a problem.